What is proof of concept, Blockchain Development? Proof of concept of POC is like a prototype which is required to judge the potential of the blockchain technology. It gives you a clear evidence of the product’s success or failure. POC Software Development Company uses this concept in order to fill the gaps which may pose problems in the success of a blockchain concept. If you are looking forward to buying a product then you can rely on POC as it will provide with you an internal feedback and also make you familiar with the risks associated with the blockchain product. A POC Software Development Company goes through different stages for the development of Proof of Concept, Blockchain. The very obvious reason for building a theoretical plan is that any project is incomplete without a list of things to do, expected outcomes, pros and cons, and so on. A set of proposals is created which explains the project to the stakeholders and then further discussion is carried forward. The next step is to create a prototype after all the discussions with the stakeholders have been done in the previous steps. It contains working architecture, sketches, codes, design, and tested product. This is basically done to create a product which can be used in the long run having minimum optimum features and amazing architecture. It is the stage when the end users might try to use the product for the project. Depending on the project’s complexity, it can take a few weeks or a few months to build a proof of concept for a blockchain project. 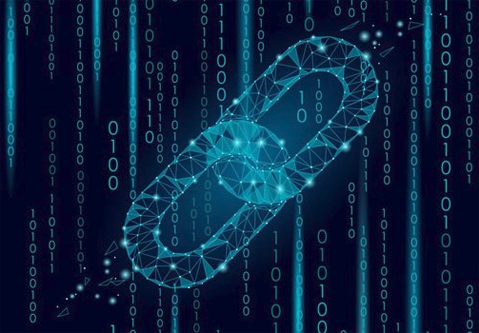 The potential impact of your blockchain technology can be judged by the use of POC and hence it is essential to develop proof of concept with diligence and sheer hard work. Hire the best POC Software Development Company for creating POC and you will see amazing end results.